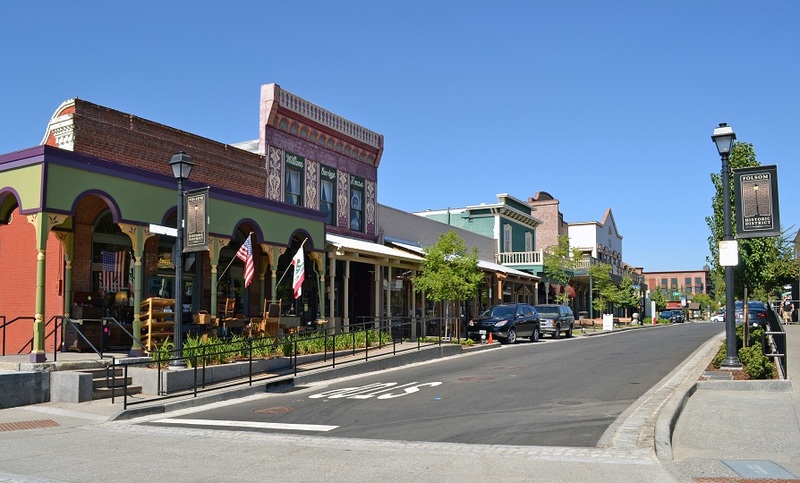 Come check out “Old Town” and enjoy the charm of Folsom’s 1800’s style architecture and vast selection of eclectic shops, restaurants, wineries, galleries and more! 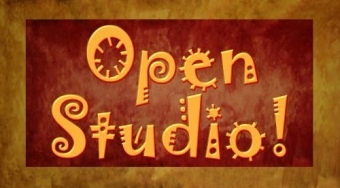 Folsom Studio 4/24: OPEN PAINT STUDIO ~ Paint What You Want ~ All Supplies Included ~ ONLY $25! Sacramento Studio 4/24: OPEN PAINT STUDIO ~ Paint What You Want ~ All Supplies Included ~ ONLY $25! Sacramento Studio 4/24: Funky Wine ~ Wine Down Wednesday! ~ Only $35! Folsom Studio 4/25: OPEN PAINT STUDIO ~ Paint What You Want ~ All Supplies Included ~ ONLY $25! Sacramento Studio 4/25: OPEN PAINT STUDIO ~ Paint What You Want ~ All Supplies Included ~ ONLY $25! 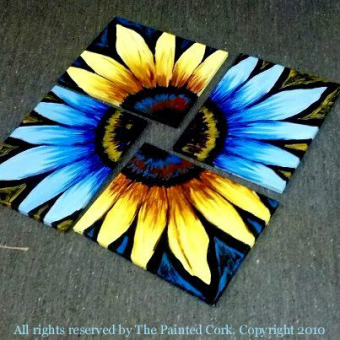 Folsom Family Room 4/25: Double Sunflower ~ Only $35! Folsom Studio 4/25: The Rose ~ Only $40! 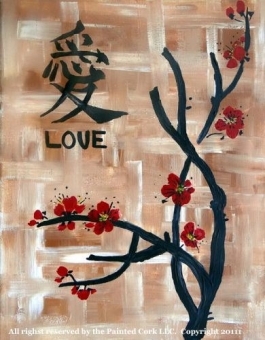 Sacramento Studio 4/25: Cherry Blossom's ~ Only $30!